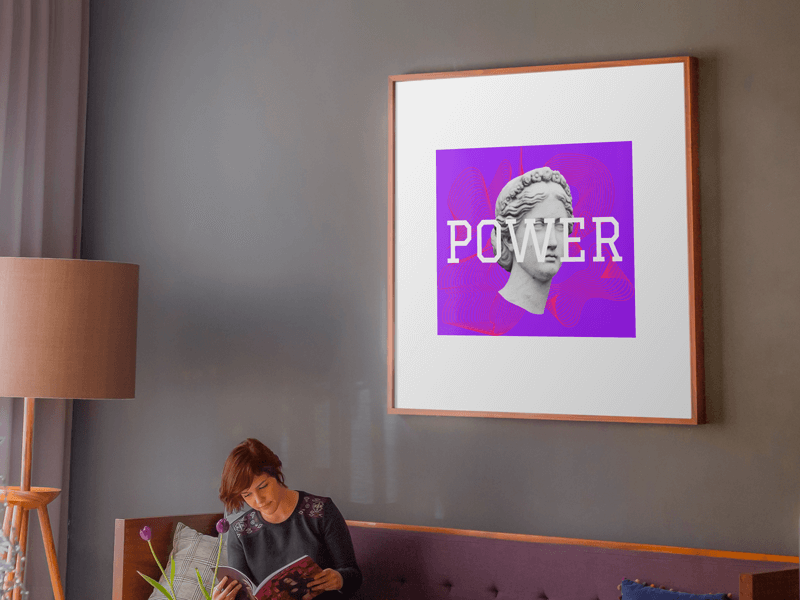 Create attractive poster mockups in seconds to promote and sell your poster designs with Placeit’s poster mockup generator. Showcase all your poster designs with super-easy to use poster mockups. 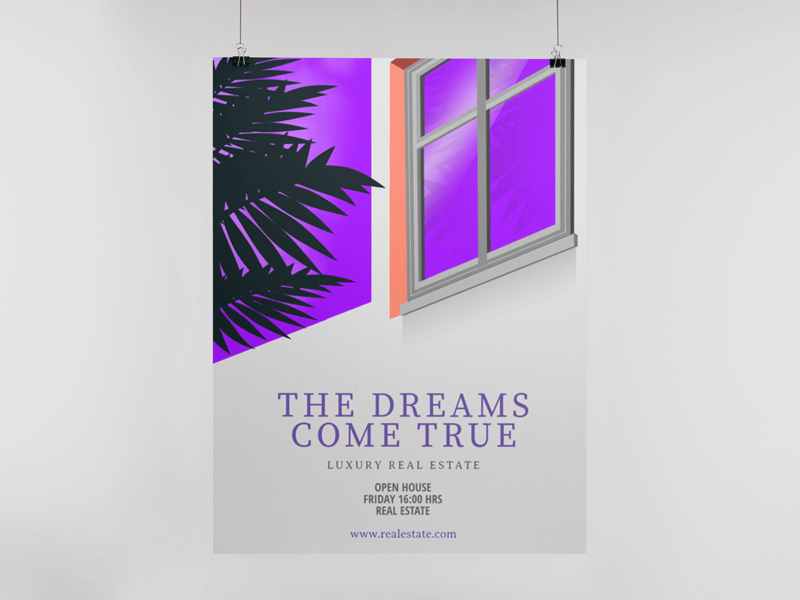 Show potential customers what your posters look like in real life and drive more sales! Skip the flat images and let high-quality mockups convince new customers to open their wallets. 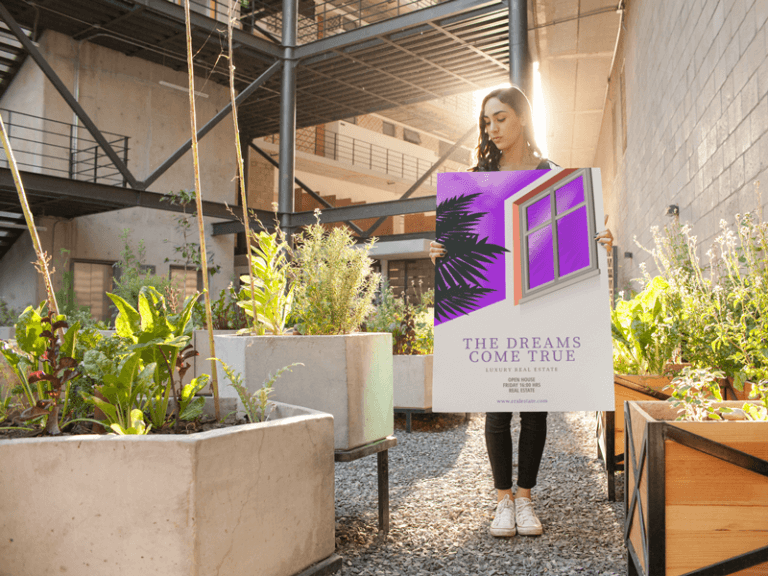 Poster mockups are the perfect tool for showing the realistic surrounding of your event. If you are presenting a project and need to get your design noticed, you’ll love all our backgrounds, from posters on walls to indoor spaces. Alternatively, if it’s to promote an event on your blog, this will give it that human side we always need to show. Choose your favorite poster mockup according to your needs. Select and upload your design from your mobile or computer. Click on the download button and enjoy your high-resolution poster mockup! Do You Also Want to Design Your Poster? 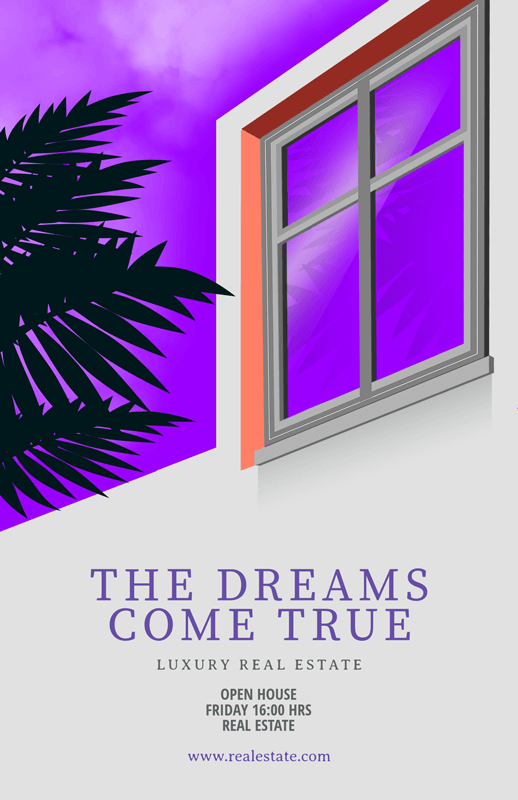 If you have an idea for a great poster, but you don’t want to buy special software or hire a professional to design one for you, try out our design templates! 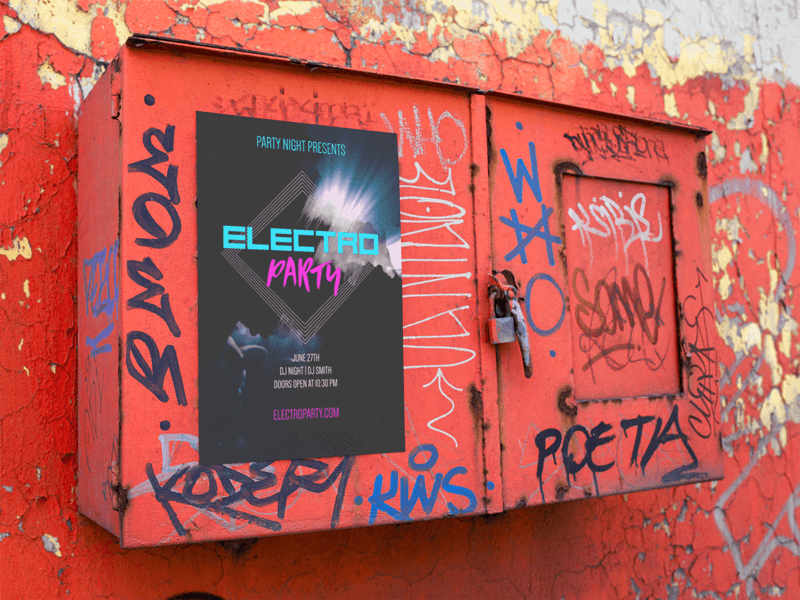 You can create as many posters as you want for just about any event or product. 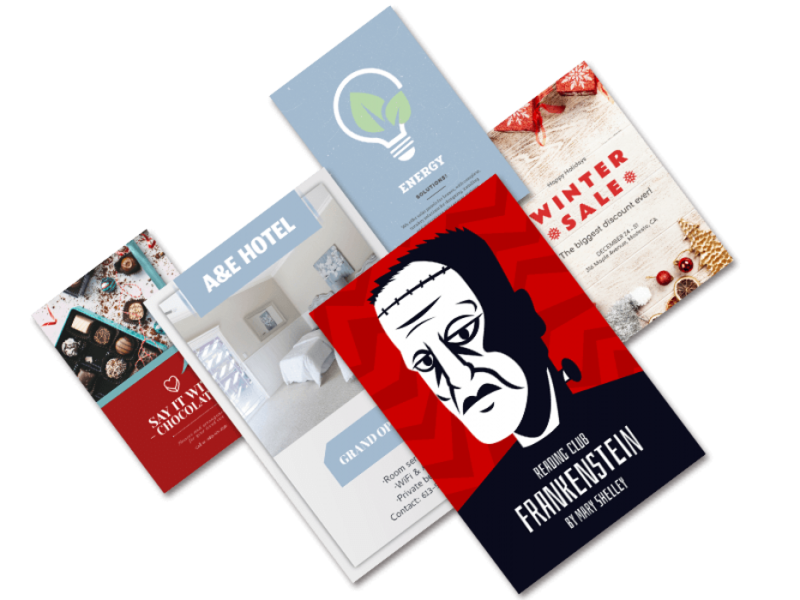 Check out these examples and why not make some poster video mockups?! Forget about hiring a designer just to make your posters or mockups for your products or services. With a Placeit unlimited subscription you get unlimited access to all of Placeit’s professionally-designed assets. 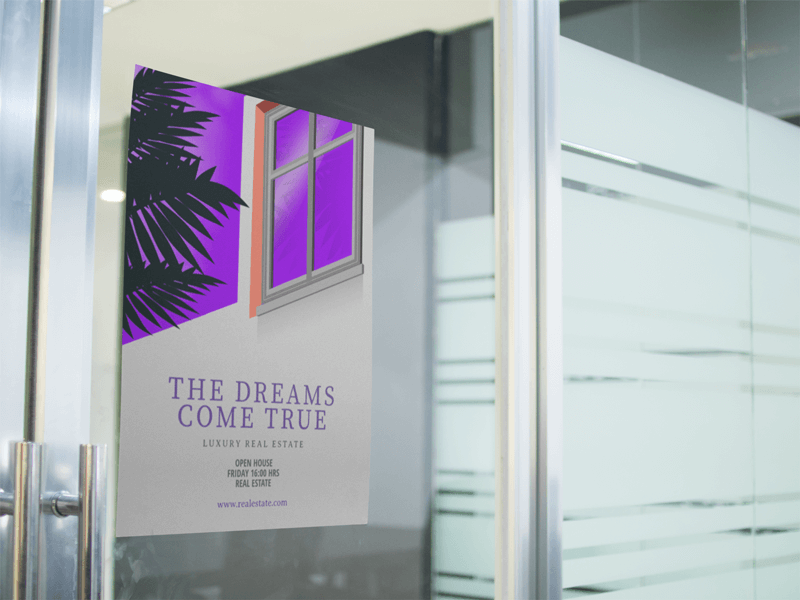 Make and download as many poster mockups and poster designs as you want for one low monthly price! 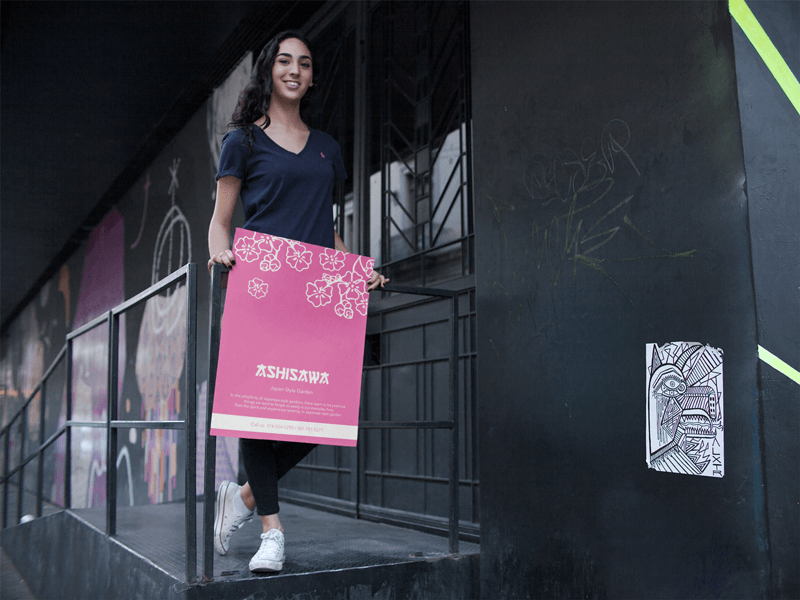 "I found the perfect poster mockup for my design and even made more with the poster design templates made by Placeit."